Some really insightful data backed research on project management comes from Bent Flyvbjerg. He’s originally from Denmark, but now at Oxford University’s business school. You can see a good summary of his research here, and he has a name that’s pretty easy to find on Google. 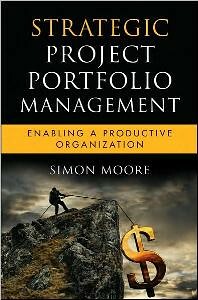 His recent article in Harvard Business review explains why projects can be subject to the black swan problem. And a number of his publications discuss the problems of inaccurate cost estimates, especially in public projects, but here is a good summary of reference class forecasting. Project management is often a fairly practical subject, and so it’s interesting to see the level of deep, theoretical rigor that Flyvbjerg brings to the topic. 7. The best test of a person’s character is how he or she treats those with less power. This is the most provocative book I’ve read in months. The ideas contained in the essays are persuasive and it’s a fun, well focused read. 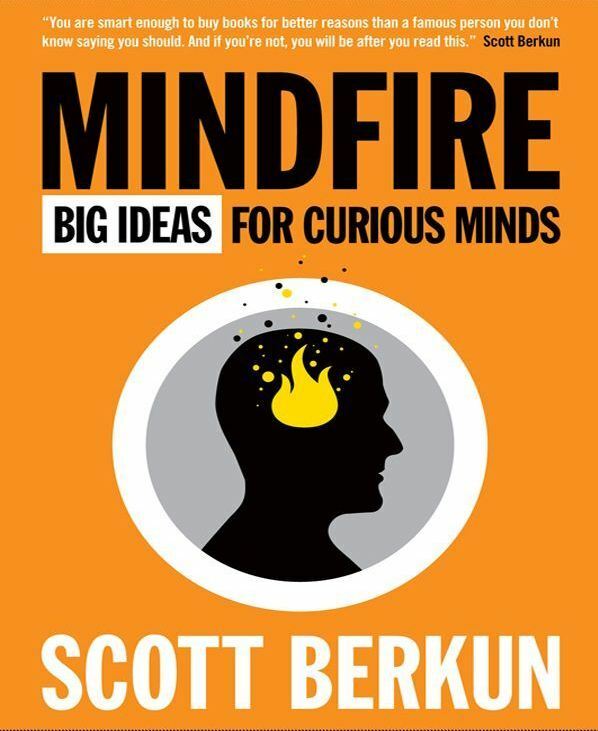 Ideally, I’d like the book to be longer than 30 relatively short essays (hence 4 stars, not 5) but the quality bar is super-high and everything is well written in Scott’s energetic and personal style, and a does a great job of making you take a step back and think/reflect. The essays are short enough that even if one of them isn’t your thing, you’re pretty quickly on to the next one. To give examples of essays they include topics like “How to give and receive criticism”, which describes how criticism isn’t just about your own views and a perspective and a single correct answer, but also about thinking how different people will interpret the thing that’s being criticized. Many of the essays tend to be motivational such as “The surprise inspiration of death” or “How to be passionate”. As the author discloses, the essays in this book can also be found on his blog, but either because of the editorial work that’s gone into the book or because of simply reading it on my Kindle rather than a webpage I found it a much more engaging experience than hunting around on the web. Overall, I really enjoyed this book and would recommend it. If you’re into the writing style of Malcom Gladwell or Michael Lewis then it’s a reasonable bet that you’ll enjoy this, and it’s sufficiently short and focused that it’s a very easy book to get through. You can find it here on Amazon’s US site.